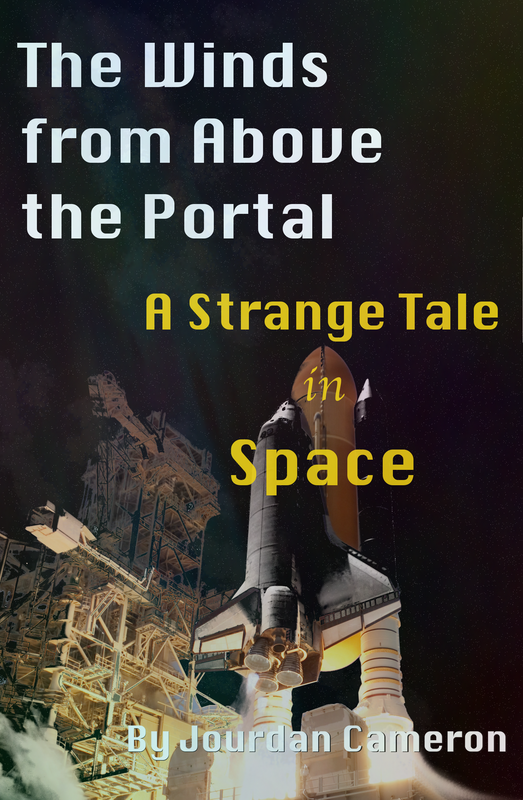 A little while ago, I accepted a challenge: write a novelette inspired by a randomly generated pulp sci-fi title. After plenty of hard work and procrastination, my novelette, The Winds from Above the Portal, is finally finished! The Winds from Above the Portal is the story of Johanna Lenine, a teenage girl whose astronomer father takes her on a manned mission to Jupiter in order to investigate a mysterious black anomaly on the surface of the planet. Since I ran a little short on time, I didn’t have the time to commission a cover- I threw one quickly together in GIMP. The story was inspired by various things- Europa Report, the Space Odyssey series and The Hitchhiker’s Guide to the Galaxy were all quite influential- I also decided to pay homage to Brave New World in the protagonist’s last name (Lenine) since I read that book recently and really enjoyed it. 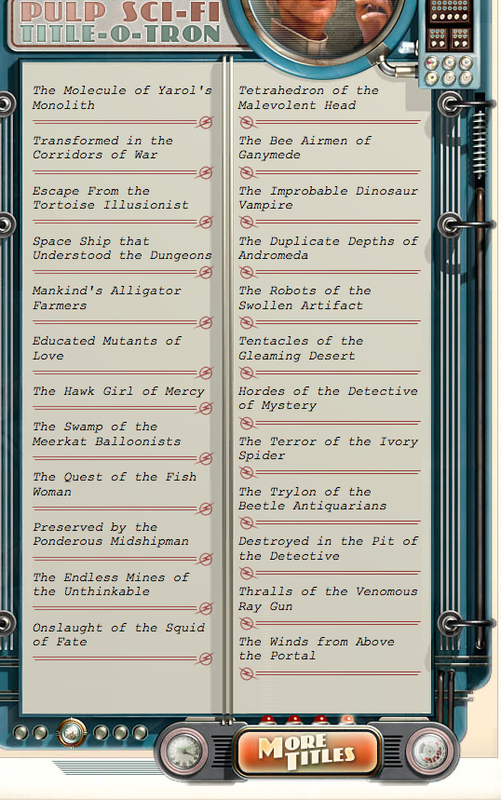 The pulp sci-fi title generator gave me an odd assortment of names that sounded like rejected Doctor Who episodes. The last one, however, struck me as interesting and kind of beautiful- The Winds from Above the Portal. I decided to try my hand at writing a story to go with the title- you’re welcome to download it below in whatever format floats your boat. Keep your eyes on this site- there’ll be some changes coming soon.